Windows 10 Mobile build 10.0.15063.297 is now available for download. 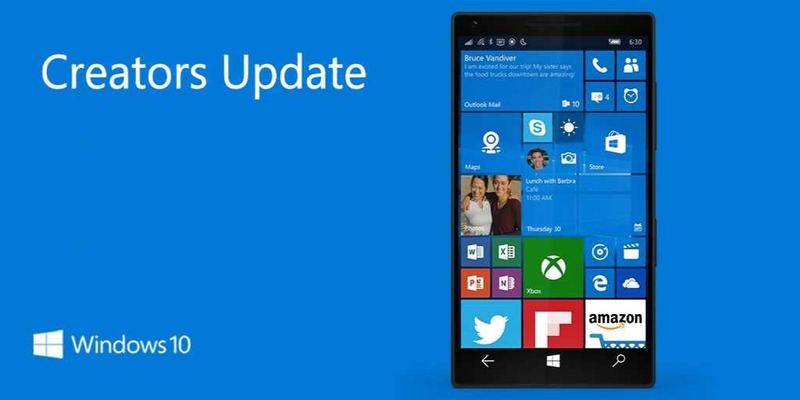 The new update brings bug fixes and performance improvements to the Windows mobile devices. The new Windows 10 Mobile update will push the OS build number from build 15063.251 to build 10.0.15063.296. The company also rolling out a cumulative update for Windows 10 Version 1607 for x64-based Systems (KB4016871) for PC. Check out what’s fixed in the latest update. Download the latest Windows 10 Mobile build 10.0.15063.297 and see how it performs.